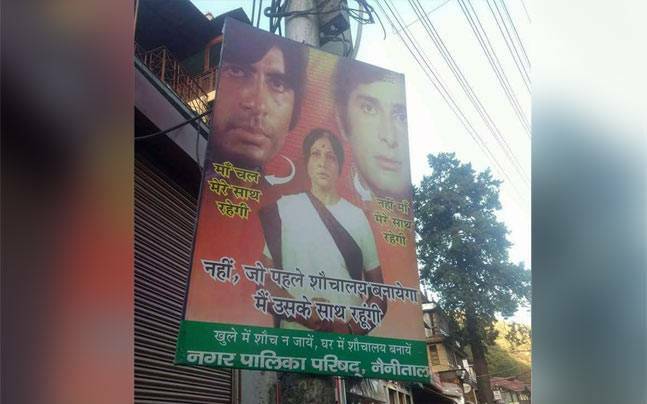 This creative bollywood poster of film Deewar with a spin of Swachh Bharat Abhiyan was well appreciated by Prime Minister Modi. When he received a tweet of the same, he reponded with "Haha! Borrows from cinema to make a point on cleanliness. Innovative." Boolywood and Politics come together for Mission Clean India.